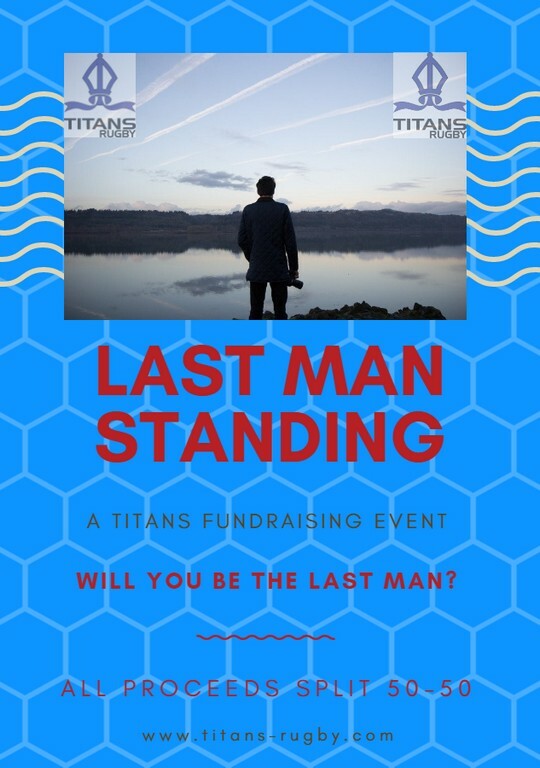 The seventh round of Last Man Standing saw 2 people drop out the competition; leaving 6 remaining going into round 8. This weekend, your selections will come from the AVIVA Premiership & the Greene King IPA Championship; see the fixtures below. Also check out below for who’s still in & who’s out. If you are still in the game, send your selection to tony@titans-rugby.com before 1pm on Friday 24 November.